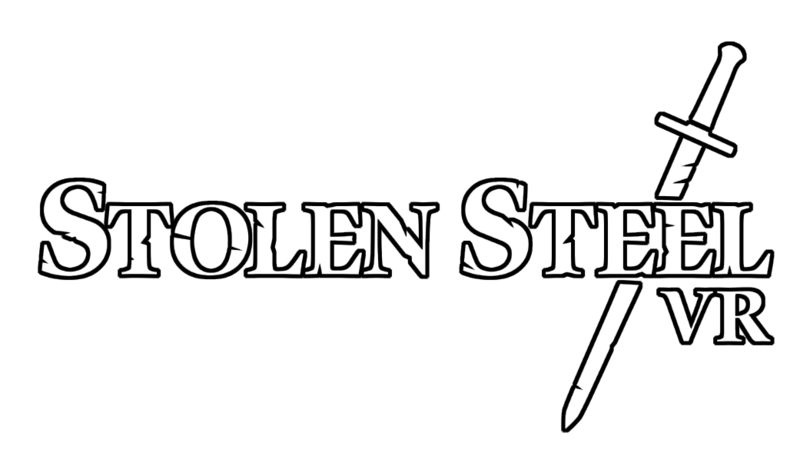 Stolen Steel is a room-scale VR arena swordfighting game. Steal a sword and fight a series of increasingly tough AI opponents in pursuit of the highest score. Get extra points for stealth kills, and compete with your friends to see who is the superior swordsperson. Currently features two VR swordfighting arenas.